Ever since the days when the traditional education system was the only school we knew, everyone wished for a way they could get to learn the same subjects while sitting at home. High tuition fees and other expenses of traveling and accommodation had to be borne if you chose to relocate to a university far off, which was not always affordable. The current scenario is completely different. There are several alternatives to the traditional way of education, the most prominent of which is online education. One of the most popular and convenient ways of getting educated and certified, e-learning is advantageous for students and is fruitful from the business point of view as well! People are making a lot of money by selling courses online, providing lectures with real-time interaction, conducting webinars, and many other such tasks. In fact, nowadays, learning courses online is so common that it feels like it is a part of traditional education system. There are many famous e-learning websites such as Coursera, EDx, w3 schools, Academic earth, etc., virtual universities so to speak, on par with the real and physical counterparts. One such CMS platform that has emerged as a strong contender for building university websites, is WordPress. The flexibility and functionality offered by WordPress has led to its extensive use, in conjunction with learning management system plugins, for creating beautiful websites with an individual flavor! 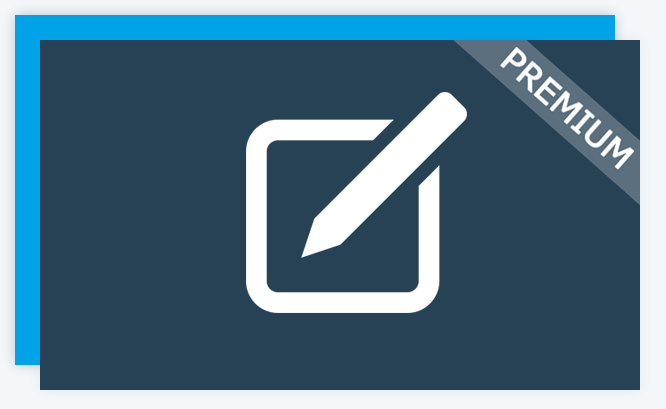 LearnDash, one of the most popular LMS plugins for WordPress, allows you to easily create & sell courses, conduct quizzes, provide rewards and certificates, and a lot more! With LearnDash you have access to the latest e-learning and micro-content trends, thus making it an ideal choice for building an e-University website. In addition to its amazing native features, LearnDash has numerous add-ons as well that provide advanced functionalities to improve the performance of the website. The basic thing requirement of an e-learning university website is the enrollment of students with ease, as well as painless creation and selling of courses. 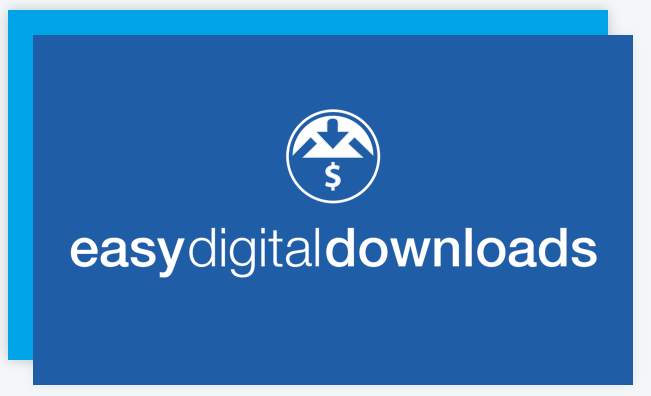 Easy Digital Downloads (EDD) helps you to easily create a course, quickly map it to the product, and of course, you can sell the course using the Easy Digital Downloads shopping cart. The LearnDash-EDD integration add-on is perfect for creating course bundles as well. After a successful purchase, the integration will auto-enroll the customer into the course so that they can begin taking the course right away. If you ever feel the need to manage all your administrative settings from the front end of your website without taking a lot of effort, the Instructor Role add-on is your solution. This add-on allows you to designate Instructors who can create courses, manage assignments, generate reports and have an easy email communication with the users enrolled into their courses, without needing you to be the co-ordinator. You can add multiple instructors managing their own courses from your site, the same strategy which is followed by sites like EDx and Coursera. It is inconvenient to follow the pen-and-paper approach along with listening to lectures. There is no doubt that it is much easier to maintain notes in MS Word, Notepad, Evernote, etc., instead of scribbling in a notebook. However, it would be way more convenient to have the notes listed down on the same platform from where you are learning. The LearnDash Notes extension allow learners to create and save digital notes as they go through their course. Notes are available for exporting and can be printed at any point in time. Also, all saved notes are displayed on their own dashboard thus allowing easy access. It is said that the first impression is the last one, hence it is imperative that the first impression be a great one! Visual Customizer for LearnDash allows you to customize LearnDash-specific templates with ease. This includes enhanced widgets, profile, beautiful login shortcode, and appealing icons. 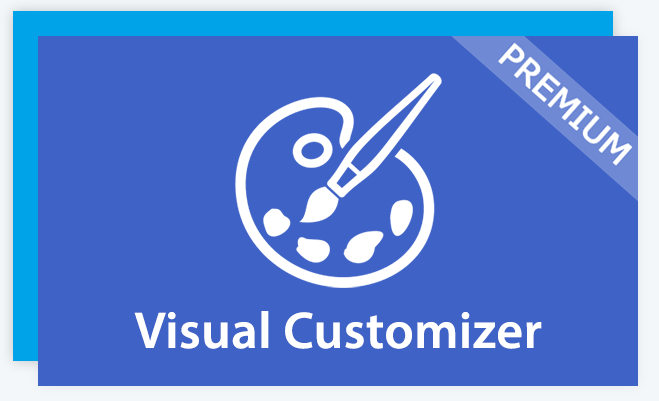 Also, five professionally designed pre-packaged skins are available to choose from and more than twenty colour pickers to control the colour scheme in Visual Customizer. A better learning environment can be created simply by motivating your students. This can be done by announcing their achievements and giving them rewards. 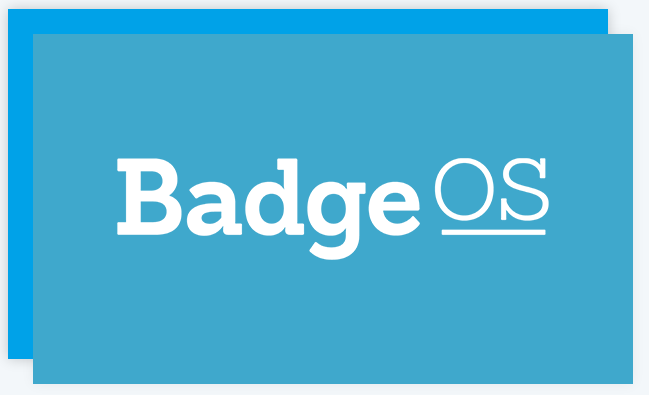 BadgeOS allows you to define an unlimited number of achievements for completing lessons, passing quizzes and much more. Integrating BadgeOS with LearnDash requires users to upload assignments for a badge and even allows for manually achievement issuing. Users can share their successes on social networking platforms and store their achievements using Credly. As a part of your e-learning program, if ever your open university were to offer courses to a corporate organization that wants its employees to go through a training session of the respected course, Group Registration is a must. Even in the regular course, it is necessary enable your students to register as a group or to let your instructors add students in bulk to make it easier to keep track. With the Group Registration add-on for LearnDash, multiple accounts can be purchased and configured for a designated group of students through a single registration. After purchasing the group license, a group is created automatically and the primary user becomes the Group Leader who can manage the group thereafter. It is necessary to know the feedback about your courses for smooth functioning as well as strong focus on areas of improvement. 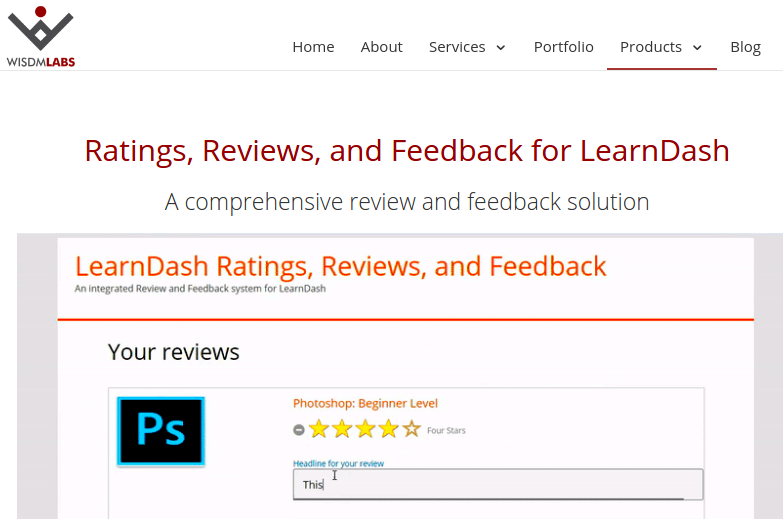 The Ratings, Reviews, and Feedback add-on allows users to rate courses using star-based ratings and send feedback to the course author on completion of the course. On the course review page, all the ratings and student reviews can be seen. Also, feedback can be restricted to only those who have completed the course and you can have complete control over the display of ratings and reviews for all courses. Furthermore, a feedback form can be used to generate feedback and the author of the course will receive the feedback automatically. 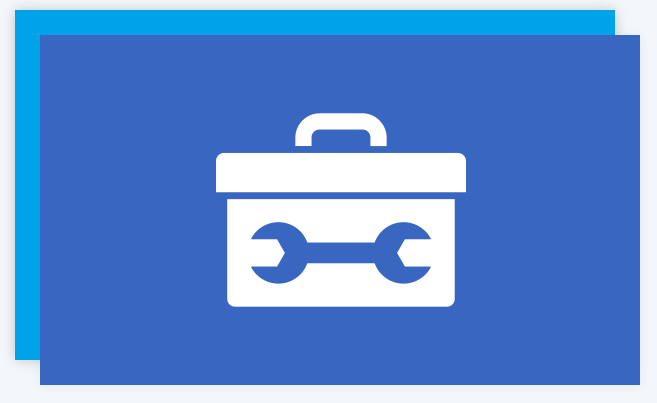 Last but not the least, every important functionality needed for further customization is provided by the LearnDash Toolkit. 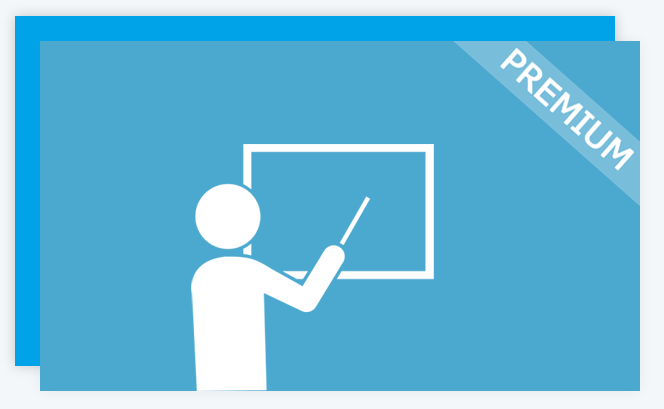 It adds a dozen exciting new features to LearnDash sites that improve the learner experience. ‘LearnDash Resume Button’ which allows users to pick up where they left off in a LearnDash course by clicking a button. 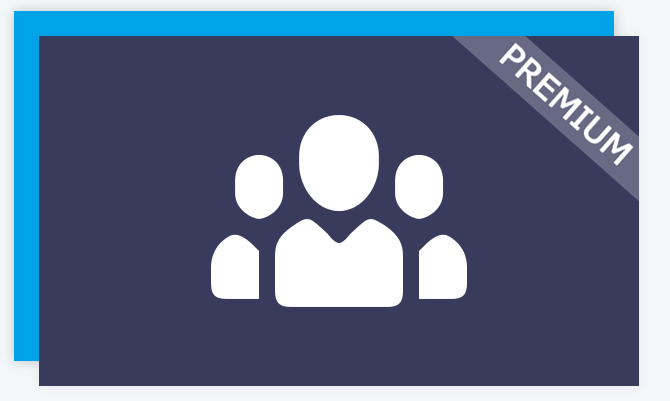 ‘LearnDash Groups’ in User Profiles easily identifying LearnDash Group membership from user profile pages. ‘Front-end Login’ and ‘Login redirect’ sending learners to a custom dashboard or course after they sign in. Also, login and logout links to menus, or to any page or widget are provided. ‘Menu Item Visibility’ controlling the visibility of menu entries based on whether or not the user is signed in. ‘Show LearnDash Certificates’ showing the list of all certificates earned by the current user. Isn’t it awesome to have so much under one roof?! These 8 add-ons make things quite easier and faster for a LearnDash-based e-university website. There are a number of other add-ons for LearnDash as well, it simply depends on how much you want to enlarge and enhance your university website. What say you? Let us know if we missed out on any other useful add-on in the comments section below!